Everywhere I look people have complained about 2016 for the year music died, celebrities they had no personal connection to are gone and we have someone stark raving looney bonkers about to take charge of a nuclear arsenal. I see a year of new experiences, adventures and decluttering life. I moved in with my partner just over a year ago, and despite chucking out bags of kit, we never really moved in. Well, with a couple of weeks off, I managed to get this sorted, spent time on the trails reopening great routes and dusted off my road bike. Its the road bike which has left me with a slight hiccup. 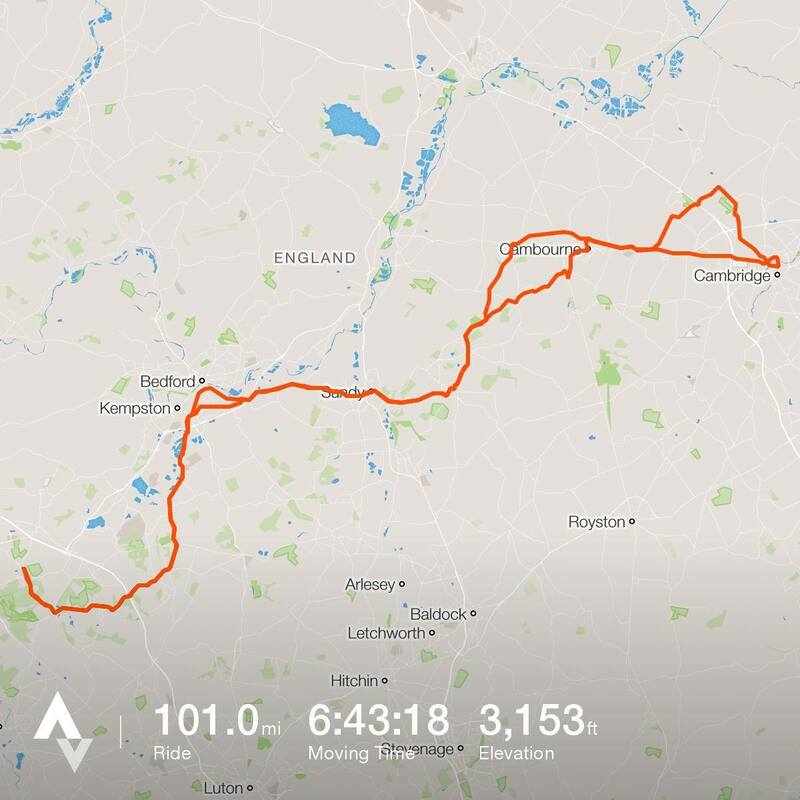 I rode 70 miles on Friday with a colleague, to help him get miles in for Rapha’s #Festive500 and from that decided to ride 100+ miles yesterday. In the end I spent just under 7 hours on my own, grinding out 101 miles on New Years Eve. I had planned to go further, but cut it short knowing I wouldn’t reach my overall goal and didn’t want to totally destroy my legs with a couple more days off work. However, waking up on New Years day I was greeted by two saddle sores and an old injury flaring up. I’ve had issues with road clips before, causing lower hamstring and ligament inflation. However, having used mtb SPDs for the past year with no issues, I can only put it down to cleat positioning. The strange part is I never know when it will occur, from 5 miles to 100, it may or may not cause issues. Now the sores, that I hold down to a seam or chamois positioning….. I’ll leave it at that. All things in moderation. A spontaneous decision has slowed down my start. Take small steps, build up intensity, distance and duration slowly. It’ll benefit you moving forward. There are 364 days to experience endurance, creativity and adventure.